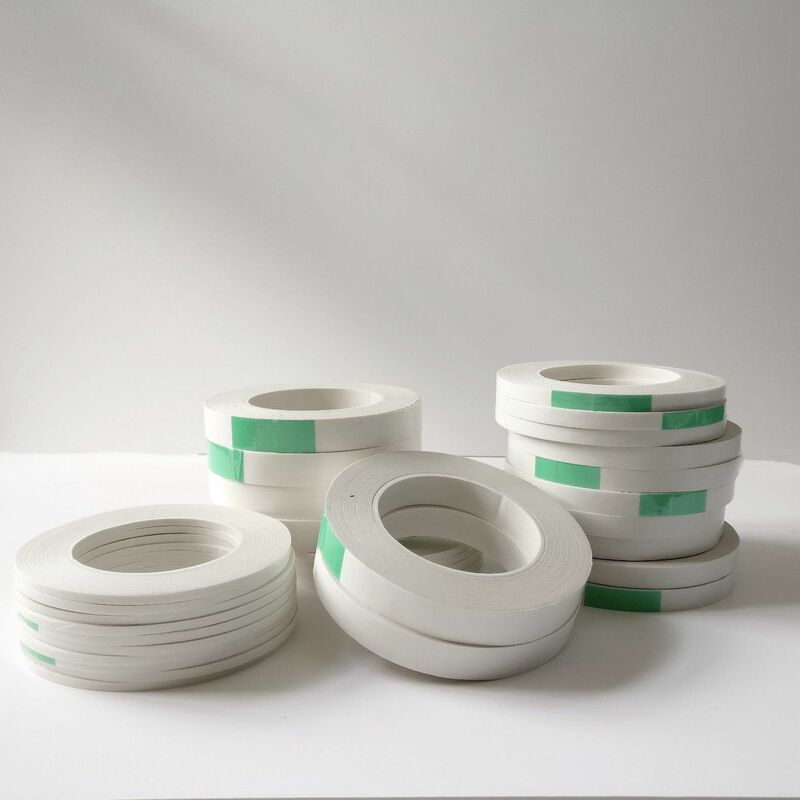 Standard Grade Double sided tape (Permanent fix). Many uses - Tissue membrane (opaque/non clear) coated with adhesive both sides. For use around the home, office, workshop Very high strength permanent adhesive coating. For fixing signs, paper to paper, paper to card etc. Available in 50m rolls in 4 different widths 4mm, 9mm, 12mm & 18mm.